Real or Reflection? 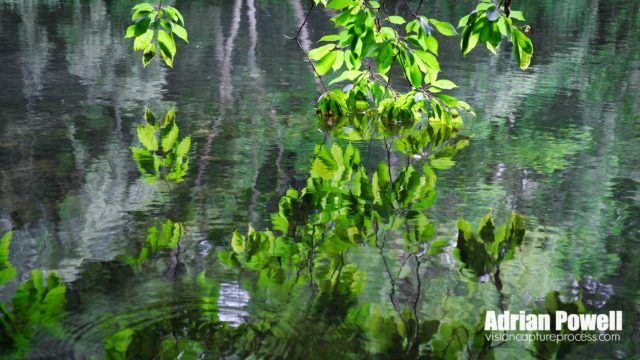 Sometimes difficult to tell where real life ends and the reflection begins – love this photograph of the overhanging branches and their reflections in the water. Taken yesterday in the Secret Garden, a free entry woodland and ponds in Shipton-under-Wychwood. Edited here using Macphun Luminar Neptune – currently on offer (MacOS only at the moment, though a PC version coming soon) – First use of this product, but I like the results – some nice options for effects and supports layers (would like to see an auto-mask too – currently have to do the masking manually i.e. old-school).